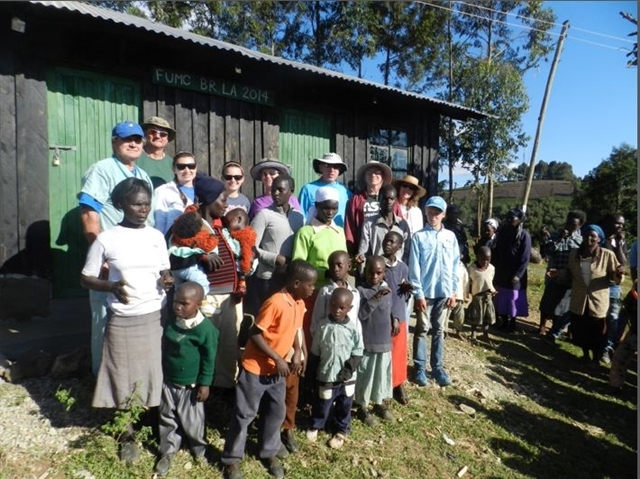 A Louisiana Volunteers in Mission team from First United Methodist Church in Baton Rouge recently served for two weeks in Kenya at the Maua Methodist Hospital. 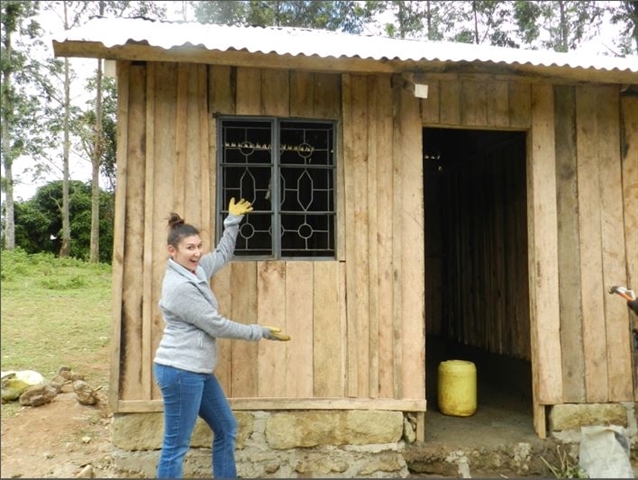 The team helped with maintenance projects around the hospital grounds, assisted in building an AIDS orphanage, served at a bush medical clinic and hosted a Vacation Bible School for area children. 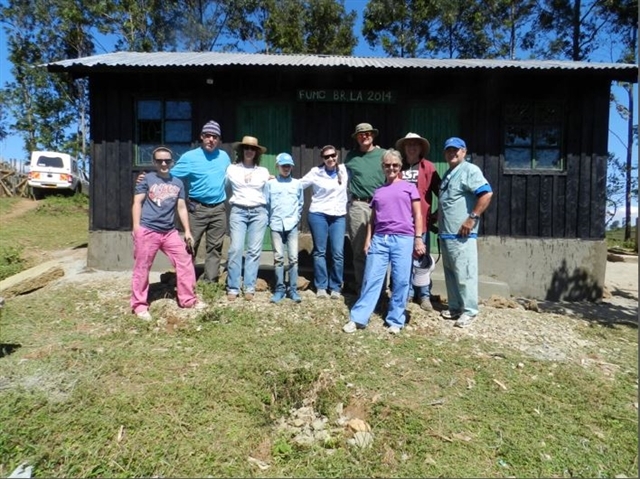 Team leader Terry Dier was joined on the mission by Alan Brock, Skip Irwin, Paige Fore, Linda Spain, John Spain, Melissa Savario, Jack Savario, David Savario and Caroline Tyler.